The IDC Staff Instructor course is a new and big step in your Dive Career than ever before. By doing the IDC Staff Instructor course you will now be in the shoes of the person you once looked up to. Those dreams of becoming a dive professional and working in the industry that you love, will become a reality after this course. As an IDC Staff Instructor, you will get exclusive in-depth knowledge about scuba diving and training new PADI Instructors on a Course Director level. 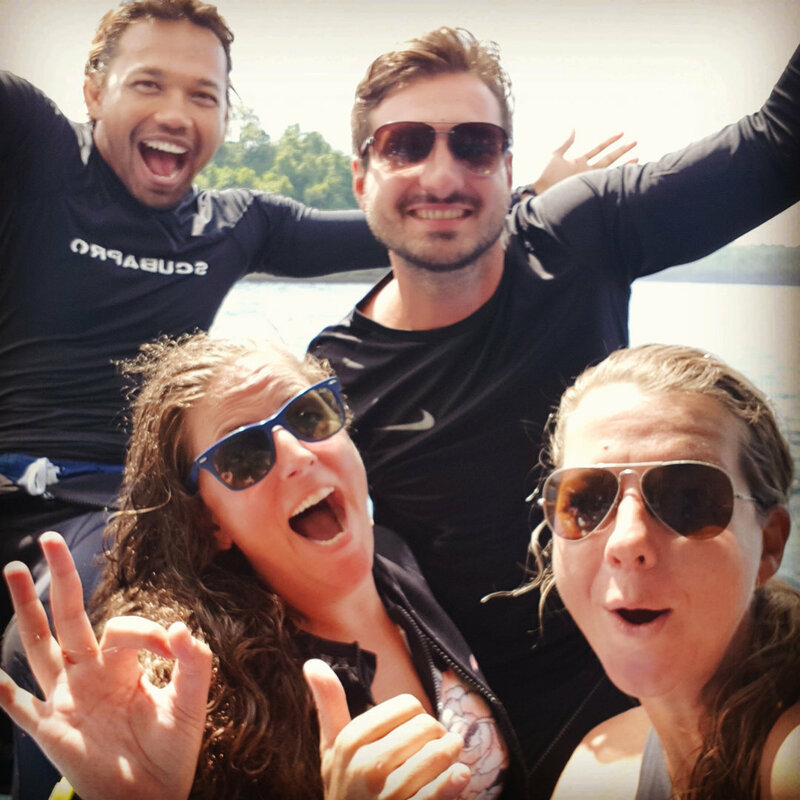 You will assist PADI Course Director Kim during the IDC with Kim and work closely together with her. This is a life changing experience in teaching you how to evaluate and coach the new PADI Instructors, and even becoming a PADI Course Director yourself! Conduct IDC training segments yourself with the Course Director there to consult if needed. Evaluate, provide counselling and remedial training for instructor candidates during IDC’s. Assist with IDC’s and other instructor level continuing education courses. Be a PADI role model. Diving is for everyone and every diver has their own style. 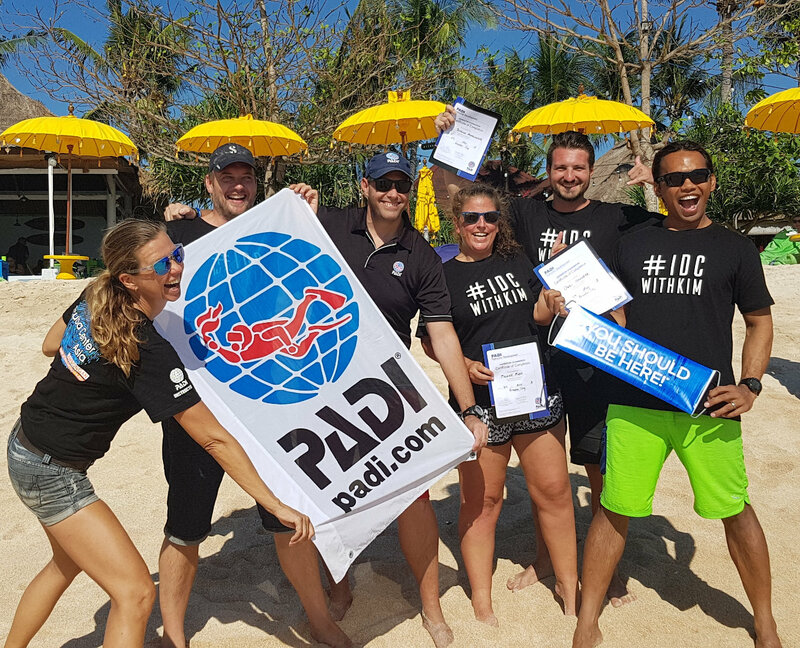 The IDC with Kim course allows you to develop your own style but with integrated learning and professional standards set by PADI – skills that you can take anywhere in the world. Time to explore your sea-change dive career dream!